The Jersey Journal confirmed Richard Mason of Wachtell, Lipton, Rosen & Katz and his Hoboken politician wife Beth Mason are facing millions in fines due to their massive campaign violations. As reported previously on PolitickerNJ, the Masons are facing millions in fines for their blatant and outrageous flouting of New Jersey campaign law in 2009 and 2011. The Jersey Journal story also cited Beth Mason's problems with street money where she distributed cash on the day of a Hoboken election. Mason brushed off the blatant law breaking calling it a clerical error. A 2010 MSV story however showed that Mason claim to be false where checks were used to hand out cash to different people in different locations across Hoboken. That's called vote buying and is a felony in most places in these United States. however is not included among the hundreds of violations. But the ELEC violations, numbering in the hundreds by the Masons 2009 and 2011 campaigns have done that and worse. 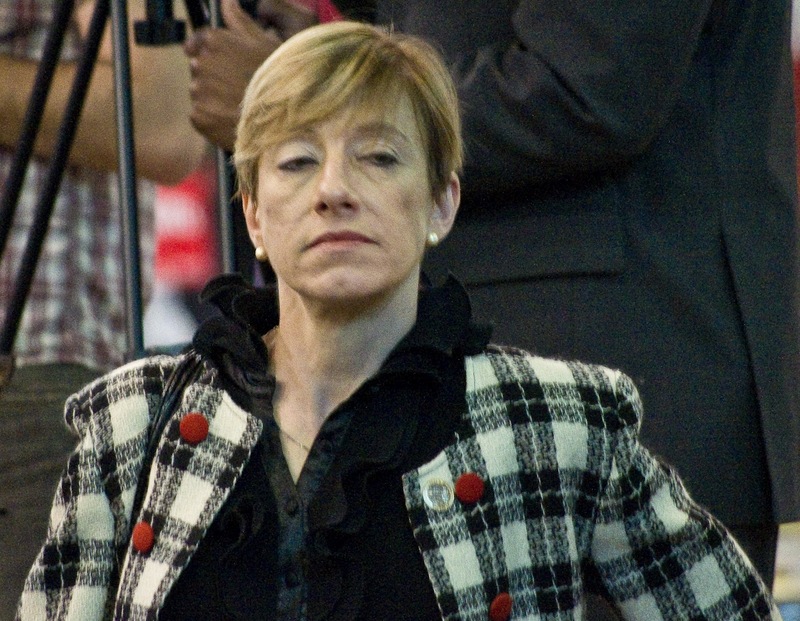 In 2010, a MSV story detailed the flagrant and obvious use of cash by Beth Mason's mayoral campaign where cash was flying all over the streets in her desperate attempt to get buy votes. Mason had tried to call the cash on the street, $15,000 on election day a "family" distribution via check. That too turned out to be a complete fabrication and was a flagrant violation of ELEC and criminal law for an election. The same "family" distributions of money being illegally distributed among different addresses is clearly determined by numerous other checks, all similar ELEC violations. check no. 1072, four people at three different addresses, check no. 1073, three people at two different addresses. The whole report is littered with these "family" distributions. As illustrated above, are the Correa, Crandell and Hill's all related and part of the same family? Julio Correa lives in 5G at 455 9th, while Jeanette Crandell lives in 4B of the same building. These people are all "family" according to Beth Mason? Here's more Crandell's, but they are paid on a different check. Ironically two here match the same 501 Marshall Drive address while another is at a different address. These "family" street money distributions sure are confusing. In this illustration above there's five different people with five different names and no addresses all paid from one check. Are these people all part of the same "family" too? Do they even reside in the same address? Well you can't answer that question as there is no addresses given - FOR ANY OF THEM. Talking Ed Note: PolitickerNJ reported last week: Acting Attorney General John J. Hoffman announced that Paterson City Councilman Rigo Rodriguez - a candidate for mayor this year - and his wife were indicted today on charges that they engaged in mail-in ballot fraud in the May 2010 Paterson city council election. In 2010, Timmy Occhipinti's campaign saw sworn affidavits of Vote by Mail fraud reach the NJ Attorney General's Office. Related: The 2010 MSV story where Mason money flooded the Hoboken streets in the 2009 election. The Jersey Journal story: Beth and Richard Mason face millions in fines. New Jersey's campaign oversight agency has slammed Beth Mason and her husband, Richard Mason of Wachtell Lipton, Rosen & Katz with $44,000 in fines for their "transparent" election violations numbering in the hundreds.